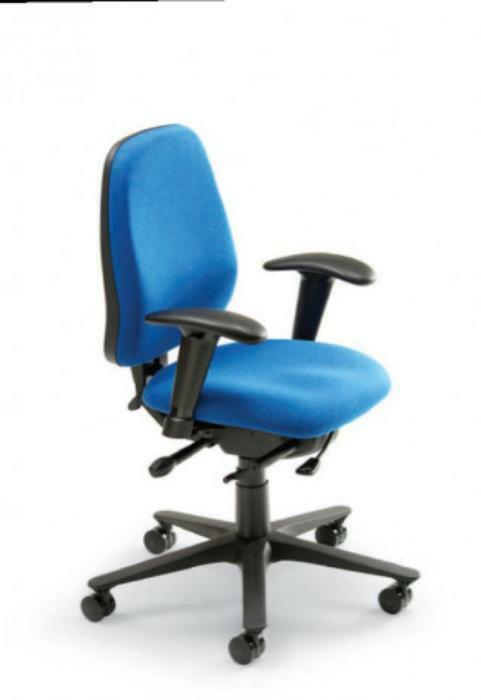 Leggett & Platt Office Components of Carthage, Mo., is recalling about 49,000 office chairs sold in the U.S. and Canada. Seat slider bolts and push nuts can disconnect and fall from the chair, which could cause the seat to detach from the chair, posing a fall hazard. The chairs, manufactured in China, were sold at Costco, OfficeMax, Office Depot, Staples and other furniture stores nationwide and online at Amazon.com, Costco.com, OfficeDepot.com, Staples.com, Walmart.com and other online stores from July 2015, through February 2017, for between $300 and $3,500. Consumers may contact Leggett & Platt toll-free at 844-516-3615 from 9 a.m. to 5 p.m. (ET) Monday through Friday, by email at LP01service@leggett.com or online at www.lpworkfurniture.com and click on “Product Recall” at the top of the page for more information.